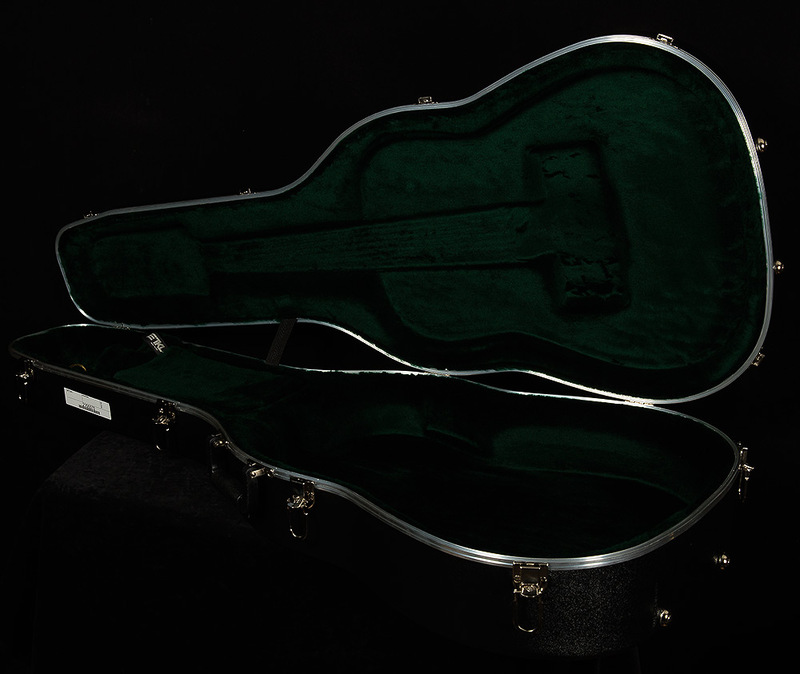 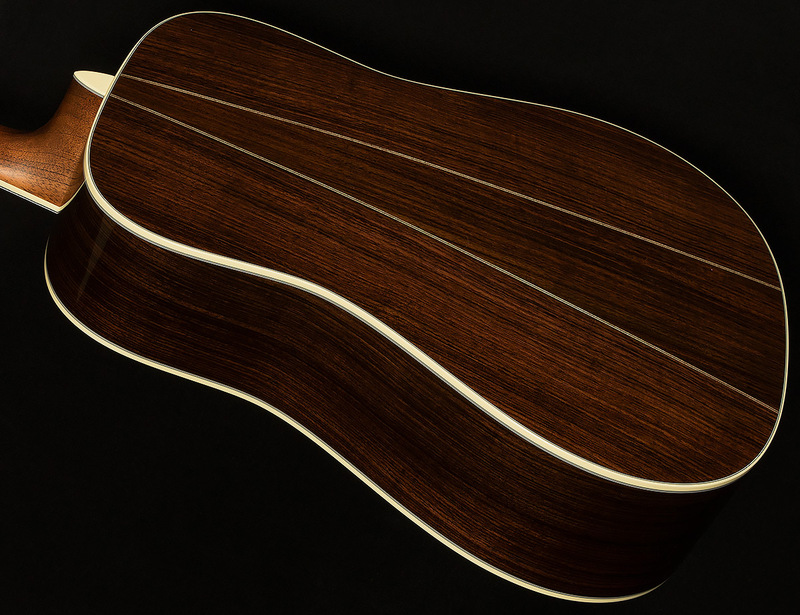 The D-35 takes all of the things that make the D-28 such an iconic instrument and dresses it up with an elegantly bound neck and a beautiful 3-piece back. 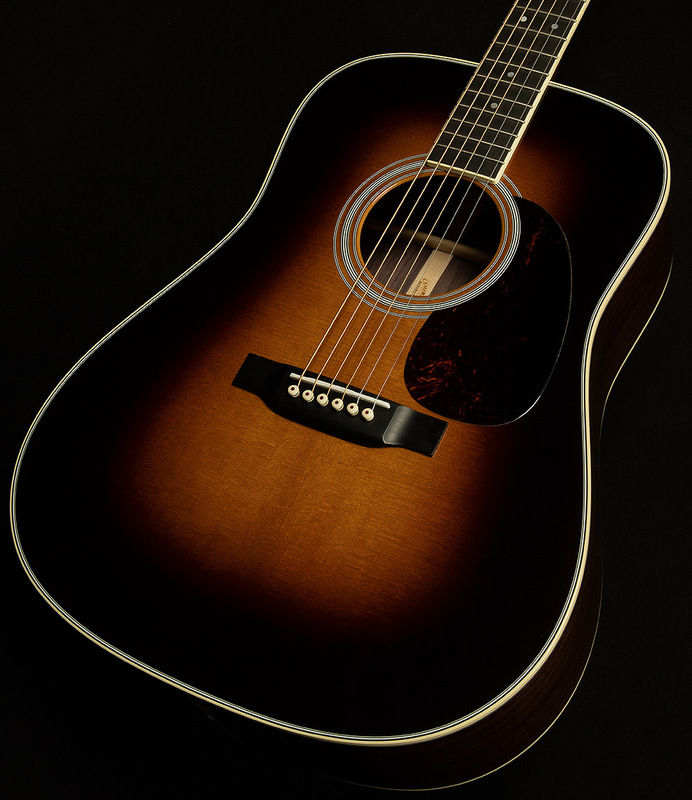 The D-35 sounds different from the D-28 because of the lighter, forward shifted 1/4" bracing structure and (perhaps to a lesser extent) the three-piece back configuration. 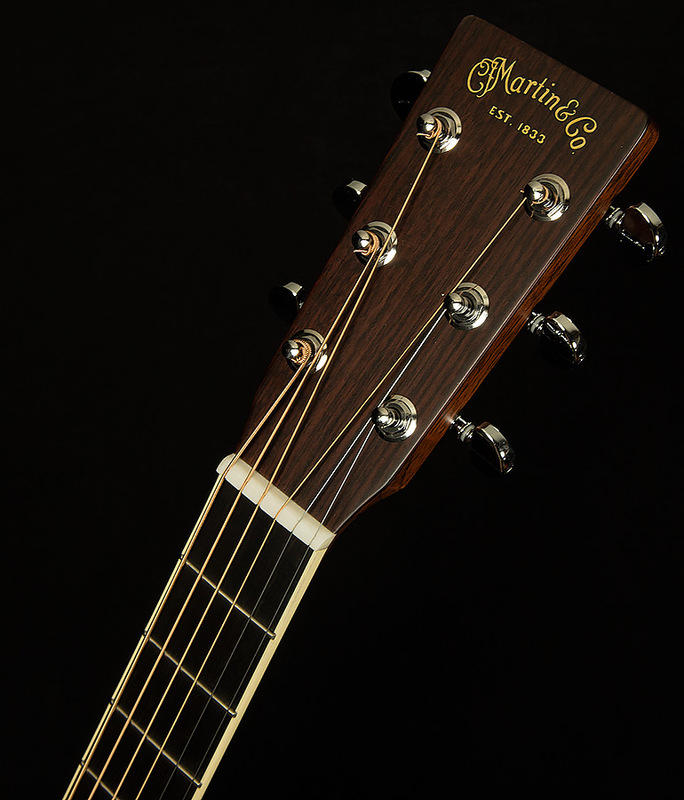 The significant bracing changes explain especially prominent bass response and generally warmer tonality when compared to the archetypal 5/16" braced D-28. 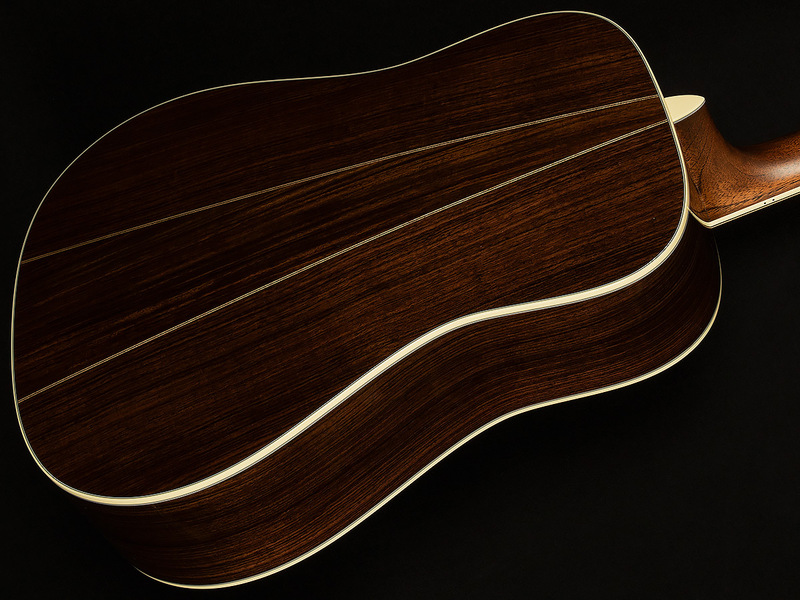 These are beautifully voiced instruments with a 50+ year long rich history of adoration among guitar enthusiasts.